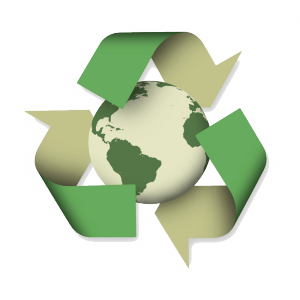 Environmental Policy - Saitech Inc.
Saitech Inc. is committed to working towards “zero waste” and minimizing the impact of its business activities on the environment. We are committed to protecting the environment and operating our businesses in ways that foster sustainable use of the world’s natural resources. We respect the environment by complying with all applicable environmental laws in all countries in which we conduct operations. Minimizing waste by implementing efficient working practices. Training our staff to raise awareness of environmental issues and enlisting their support in improving the Company’s performance. Minimizing toxic emissions through the selection and use of our fleet and the source of its power requirement. Sourcing and promoting products and suppliers locally (where possible) to minimize the environmental impact of both production and distribution. Meeting, and in some cases, exceeding environmental legislation that relates to the Company. Subscribed to www.ClimateCare.org to adopt and promote their mission to offset the greenhouse gas emissions generated by our activities. Actively work with Electronic Recyclers and Asset management companies to Reuse, Refurb IT equipment and Reduce Electronic Waste. We’re interested in your feedback. Whether you are an employee, supplier or customer, if you have questions, we appreciate your feedback.